Guangzhou Ifun Park Technology Co.,Ltd, specialized in arcade game machine since 2006. Factory occupies 15000 square meters in total, which covers office, factory and showroom in Guangzhou & Zhongshan city. Ifun Park insist the principle of "Quality First , Customer Supreme" from the very beginning. 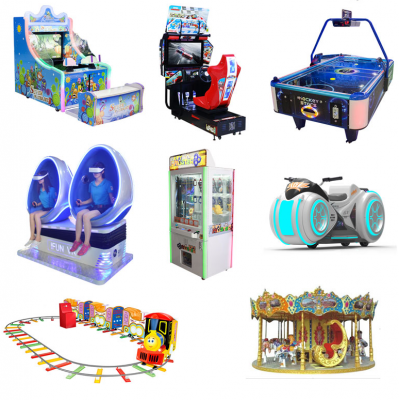 We offer all the game machines for the whole site to customer. Help to make 2D/3D site design. Welcome to visit our factory in Guangzhou!